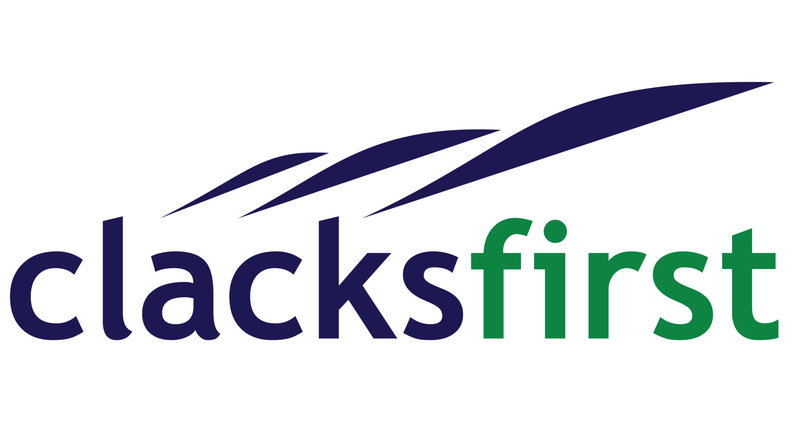 Clacksfirst BID will contribute a maximum of 50% towards any security enhancement, up to a maximum of 50% of the yearly Levy paid by BID members on a match funding basis. Property occupiers, tenants, owner occupiers and proprietors are eligible. Where members are in shared or multiple occupancy buildings or in adjoining or neighbouring units the percentage of the grant offered, may be combined between the occupiers and proprietors to undertake a security enhancement, which would be mutually beneficial to all. Where a proprietor or owner occupier owns the majority of a building or complete site he may wish to approach his occupiers and offer to undertake work, which benefits them all and subsequently claim the grant on their behalf.